Now here’s good deal to get your happy hour started right! 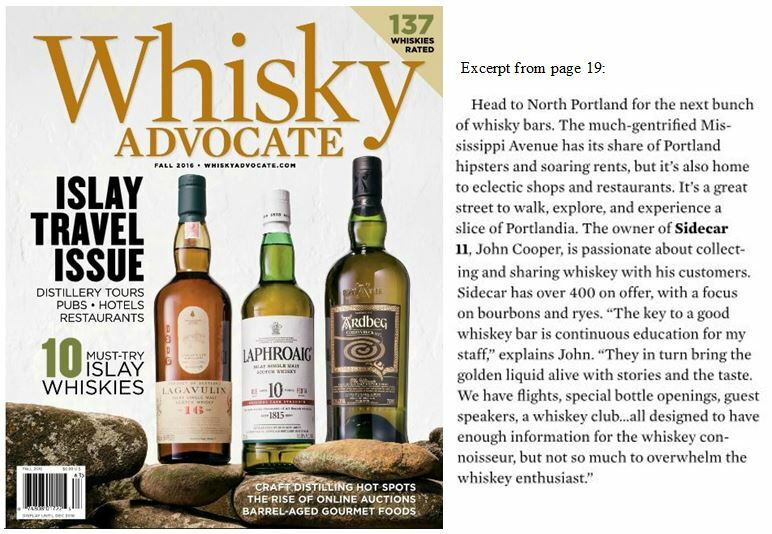 We’re in the Whiskey Advocate! 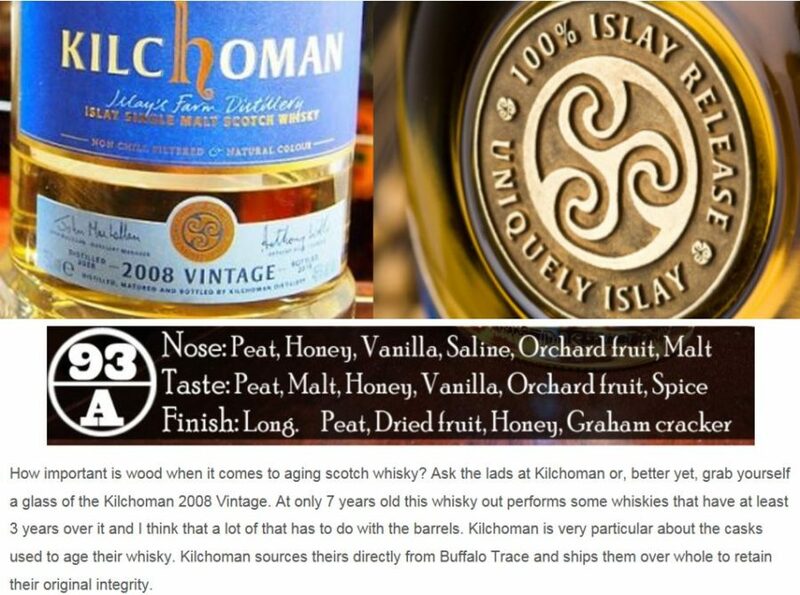 The article was written by Stuart Maclean Ramsay, who later did a whisky tasting class at Sidecar and introduced his latest endeavor.. 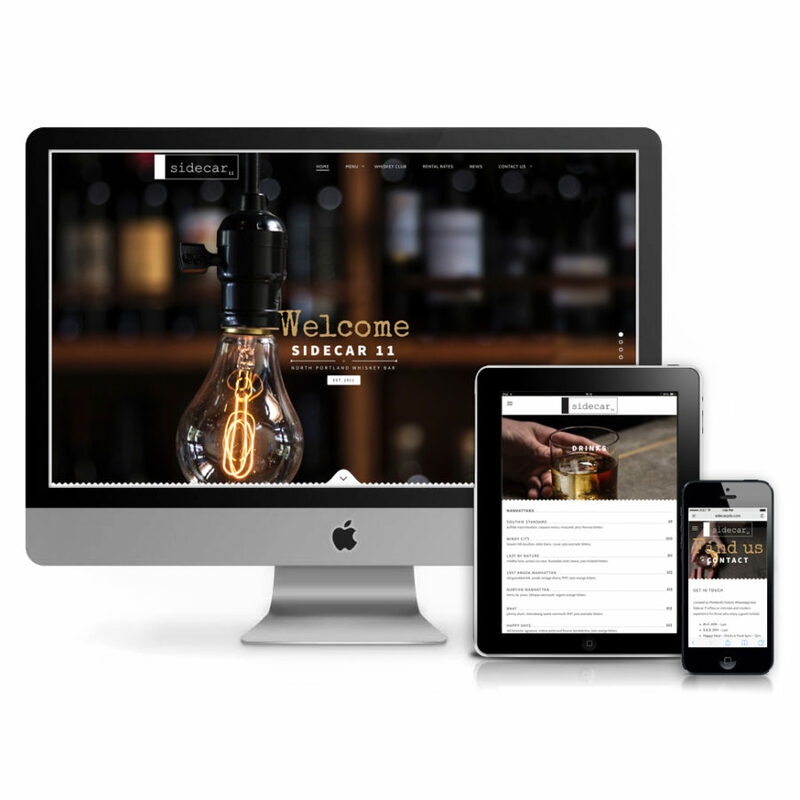 If you haven’t already seen our new website, check it out! 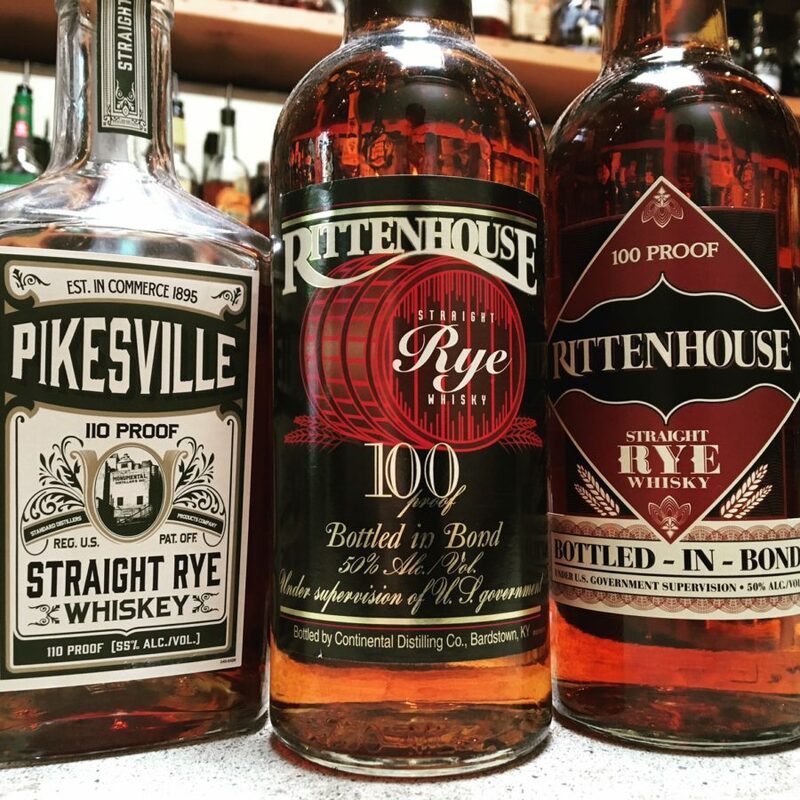 Follow us at sidecarpdx.com or on Instagram/Facebook. Lots of new events..